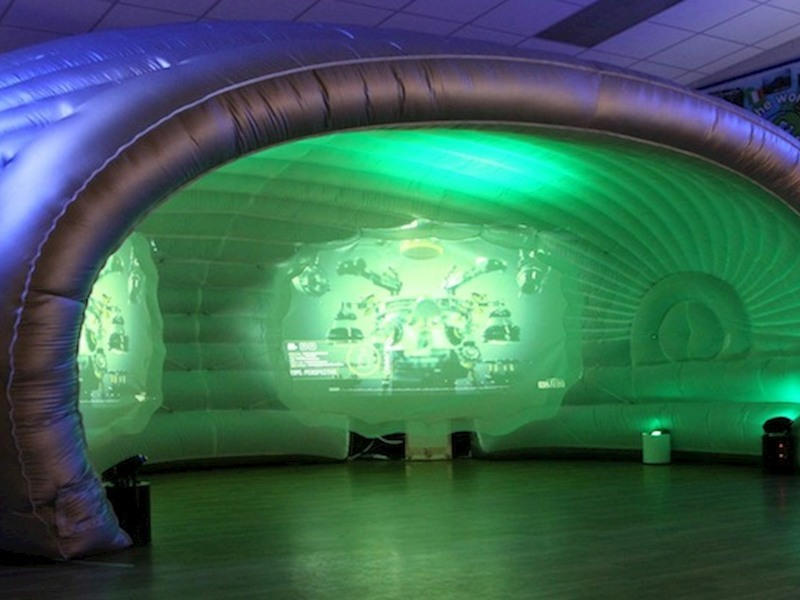 Below are just a few of the inflatable event structures and projects that we have completed this year. 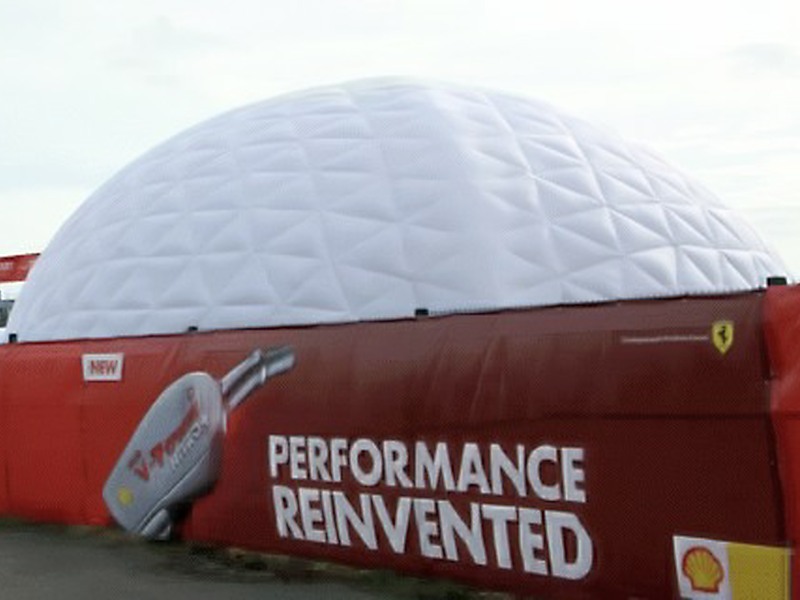 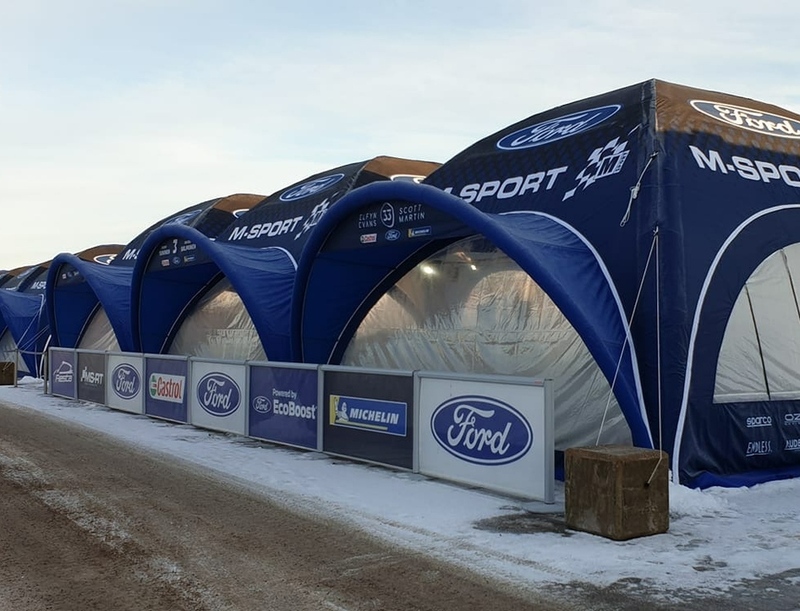 From inflatable event tents for clients such as Truscotts Peugeot, Tesco, the RAF, UCAs and many more, through to large event domes for Shell UK and PINK -Victoria’s Secret. 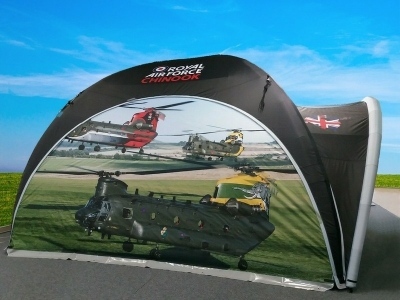 We have also completed a wide range of bespoke inflatable projects ranging from theatre sets through to product promotional inflatables such as large inflatable product replicas, and even a large 15m tall replica sword for Wales Year of Legends. So have a look through these projects and if they fire your imagination call us. 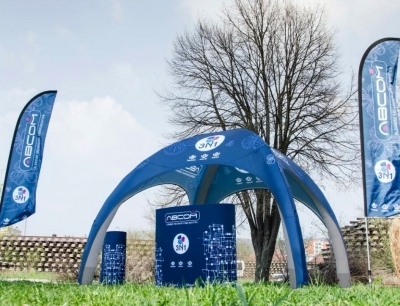 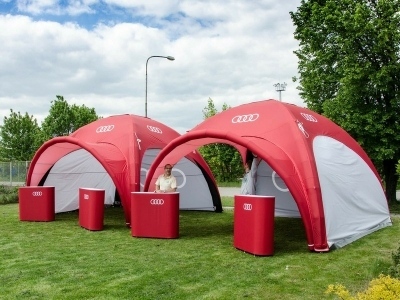 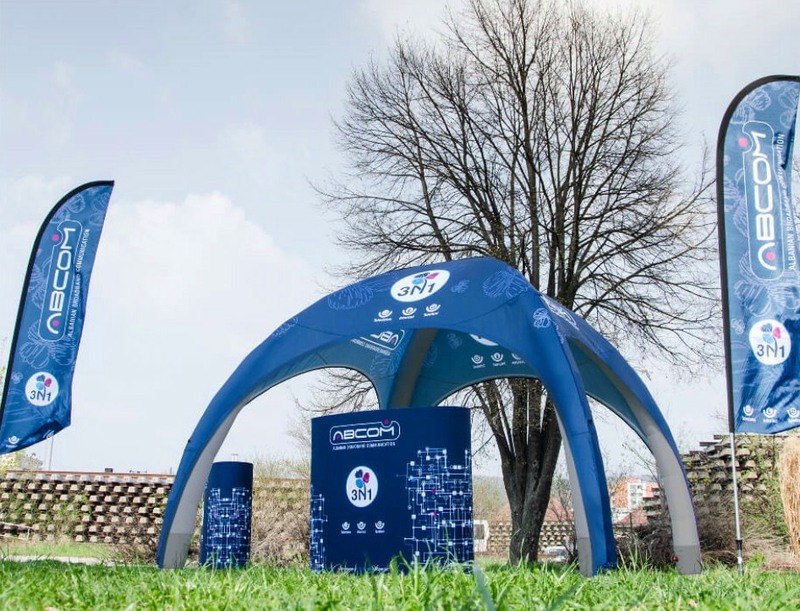 Lets get the ball rolling on inspiring inflatable event structures or promotional products for your next promotion, exhibition or event.